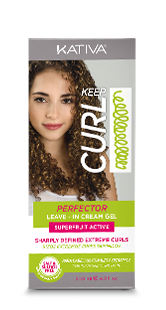 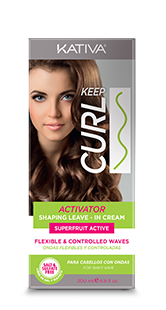 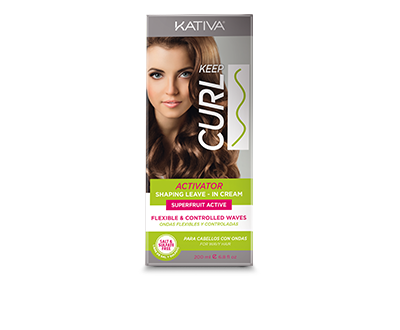 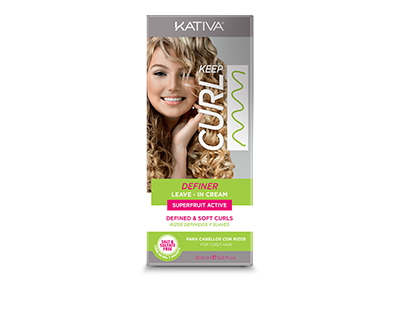 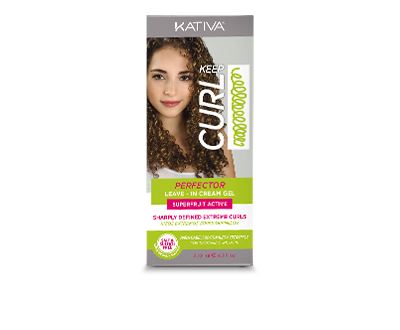 Results in defined, controlled, soft and manageable curls. 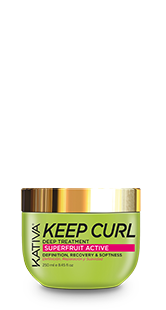 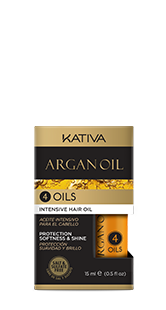 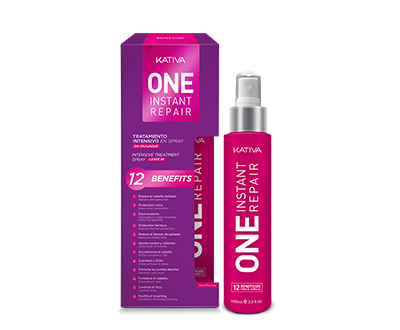 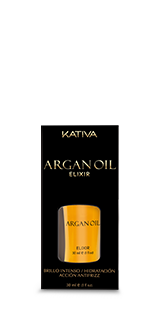 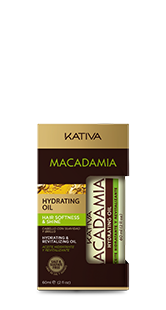 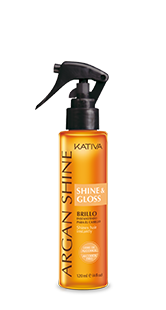 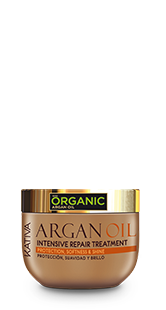 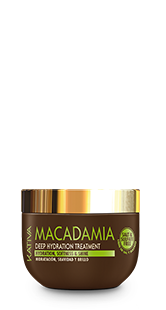 Apply on the palm of your hand, rub and spread on wet or dry hair, from the middle to the tips, activating waves. 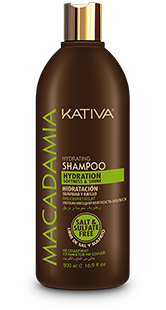 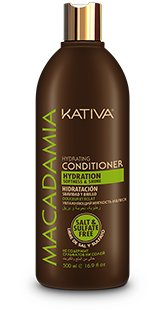 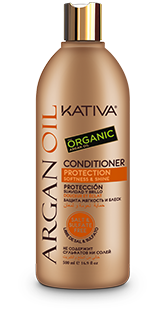 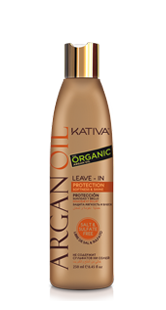 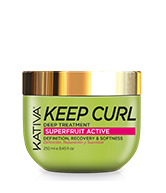 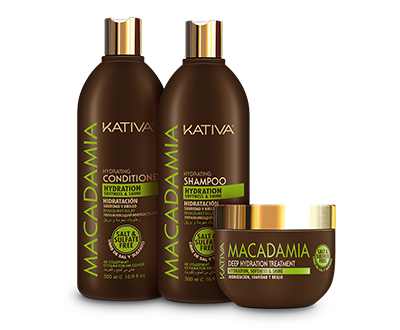 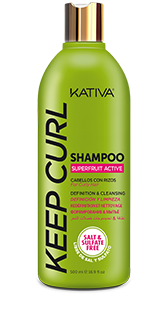 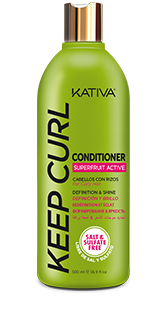 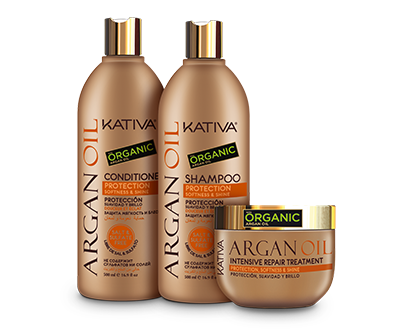 Dry naturally or blow-dry it at low temperature setting.